If your business deals with storing large amounts of food and keeping it fresh for long periods of time then it might benefit greatly from installing a walk in cold room. 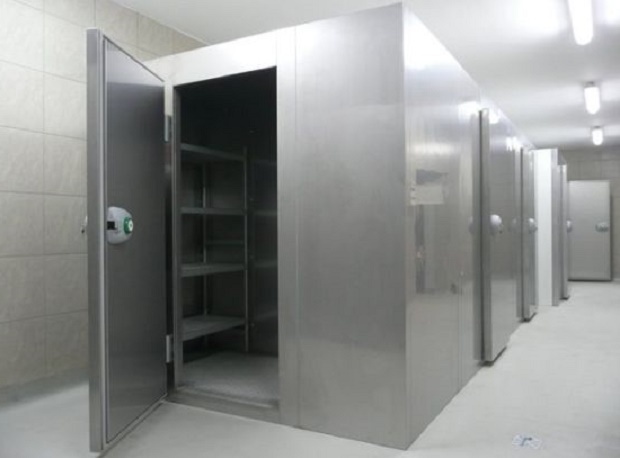 Cold rooms are perfect for any type of business that deals with both storing and serving food. They can provide you with a large storing capacity and allow you to shop your required products in bulk, keeping them fresh for long periods of time. Large restaurants and food warehouses can get the most benefit out of them. The positioning of your cold room is very important – once it is in place, there is no moving it. The cold room should be located at the most efficient location possible for receiving and serving food. Not too far from the entrance, but not too close to the serving room, it should be positioned to take the shortest possible distance from all rooms that have direct accesses to it. It makes sense that the cold room shouldn’t be too far from the kitchen or the back door where the food is possibly delivered. The ideal positioning of your cold room will ensure your work runs smoothly. It’s very important to make sure that your cold room is in compliance with the state’s laws. This is in order to ensure that all of your employees are protected from potential hazards that can occur. A walk in cold room should include safety features that protect employees, such as emergency releases on the doors that force open in case of an emergency, so if someone is locked inside, they can simply override the system lock and leave the room safely. Also, some models have a feature where heaters are fitted along the edges of the door in order to prevent it from freezing it shut completely. These factors are very important, both from an environmental standpoint and from a business perspective. There are many laws now that enforce that refrigeration manufacturers follow more strict guidelines concerning the protection of our environment. And of course, energy efficiency is important for reducing expenses for using the cold room. A new walk in cold room should follow all the necessary safety features guidelines and provide built in features that lower energy use such as high levels of insulation to prevent leaking of cold air and doors that shut well and hold the inside of the cold room in a vacuum.